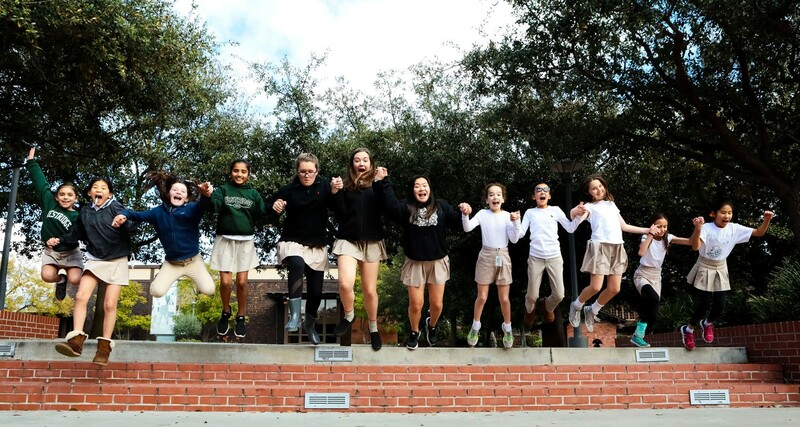 We are an independent, forward-thinking girls' school committed to educating intellectually adventurous thinkers, and courageous, compassionate leaders. We strive to prepare young women to live lives of meaning, contribution, and impact. The fundamental purpose of Westridge School is to develop in girls their intellectual and creative powers and their unique qualities as individuals. Essential to the school's purpose is the commitment to be a community that reflects and values diversity, respects individual differences, and respond to a changing dynamic world. An intellectually engaging and challenging curriculum prepares students to continue their education in college and beyond as discerning, motivated learners who are committed to excellence and goodness in everything they do. The program offers balance among humanities, mathematics and sciences, visual and performing arts, technology and athletics. A Westridge education offers both a path to self-discovery and personal fulfillment and an awareness of the essential interdependence of all peoples, places, and cultures. Westridge strives to develop young women whose joy in learning, personal integrity, courage, compassion, and commitment to ethical action and social and environment responsibility, will lead them to meaningful lives as contributing citizens of the larger world. In an increasingly interdependent and interconnected world, Westridge School educates girls with the skills to recognize, respect, and embrace diversity of all kinds. Westridge’s core values of integrity, respect, responsibility, and inclusion express the aspirational goals of the community. The culture of Westridge emerges from the consistent and conscientious pursuit of these ideals, whose power to inspire and guide our individual and collective actions builds a vibrant and thriving community. Westridge draws strength from the diversity of cultures, voices, and values in its community and will ensure that a culture of inclusion remains a commitment of the school.